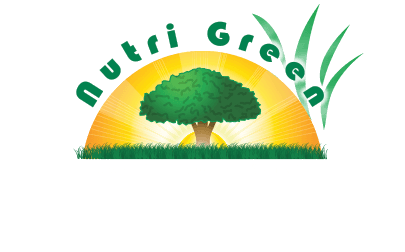 Nutri Green is not a franchise. We are a family business based in Keller Texas. We strive to build a strong working relationship with you and go the extra mile to earn your business & trust for years to come. All services are personally performed by our most elite and experienced certified applicators. We strive to build a long term personal relationship by assigning you a specific specialist so the same person visits your property every time. Our 85 years of combined industry experience is specific to NE Tarrant county making us the most qualified & elite company in all of North Texas. Nutri Green treats your lawn with a system known as Integrated Pest Management (IPM), an environmentally focused approach to lawn care, We only apply control products when and where they are needed. Our proprietary, innovative, state-of-the-art lawn and landscape care trucks and equipment positions us with unique customer service capabilities. We outperform any service provider in the industry, period. 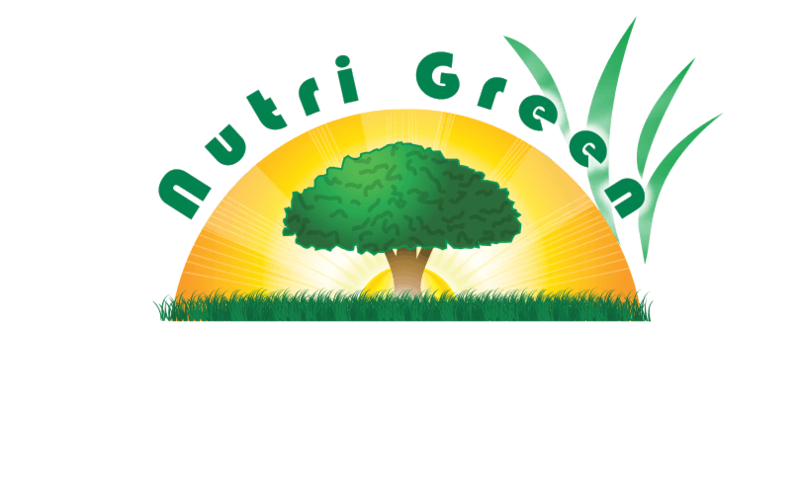 Only Nutri Green performs an on-site diagnosis & custom prescribes your applications specific to your lawn & landscape needs utilizing the most high end golf course grade custom blended products. We will coach you and provide guidance on mowing and watering practices, inspect and advise and leave recommendations on all aspects of your lawn and landscape. Not all issues can be addressed with treatments, however we will provide the advice needed to help you obtain the best possible results. Give us a call (817) 232-8550. One of our friendly staff would love to answer any questions you might have. We know the many regional factors that can effect your lawn. From soil and terrain to the micro-climates that influence specific areas. with one of our custom tailored lawn programs.